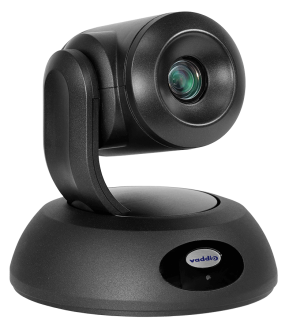 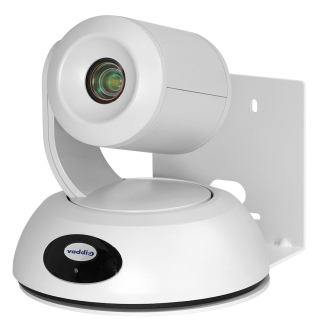 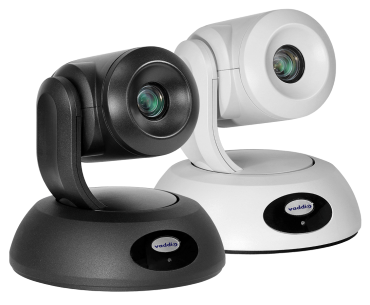 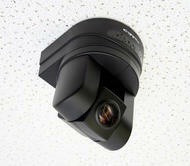 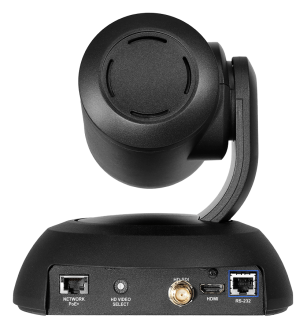 The RoboSHOT 12E cameras are recommended for small to medium spaces such as conference rooms, training rooms, and classrooms that require a wide angle of view. 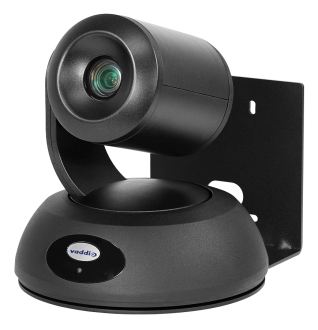 Video outputs include simultaneous HD-SDI, HDMI and IP (H.264) streaming. 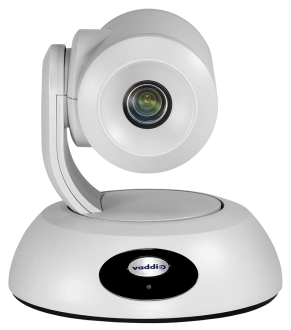 PoE+ Midspan Power Injector Single port high-power solution for Vaddio PoE+ cameras.